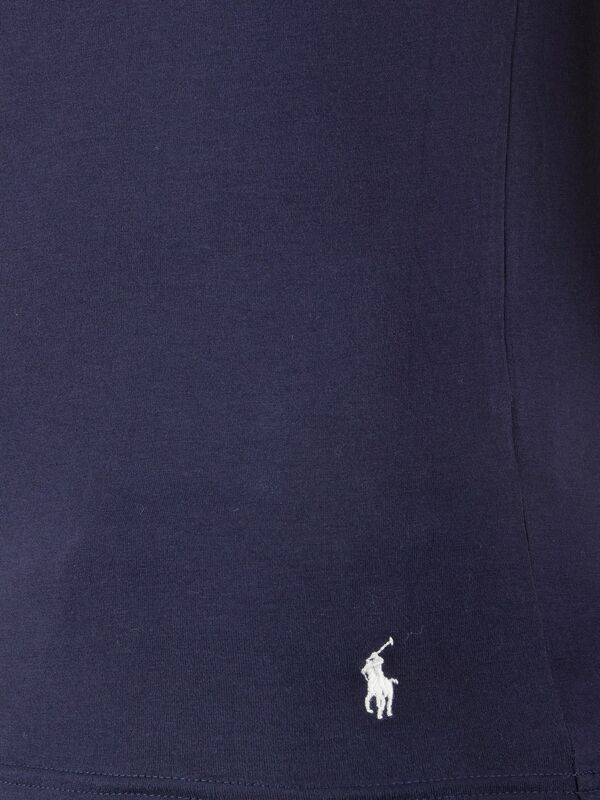 In Navy/Navy, these 2 Pack Logo T-Shirts by Polo Ralph Lauren features crew neck, short sleeves, straight hemline and brand logo to the bottom left. 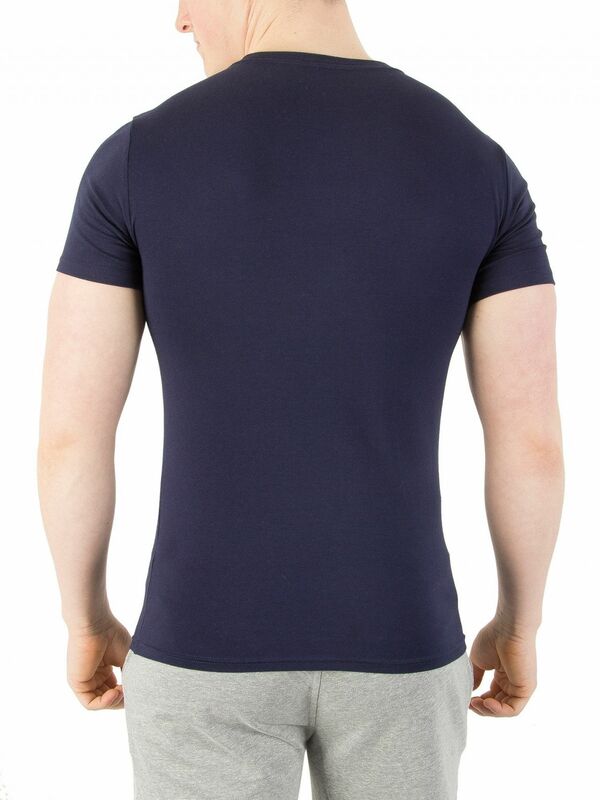 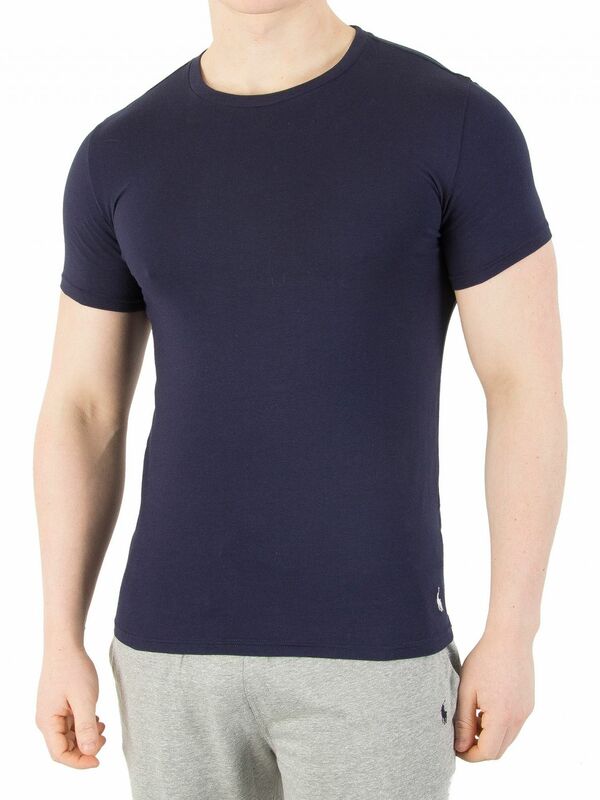 These tees for men sports brand name on the inner yoke. 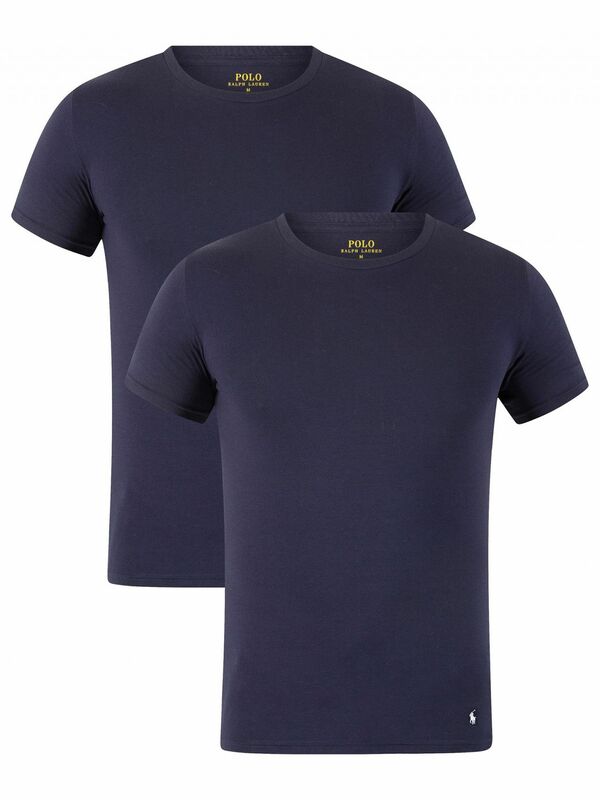 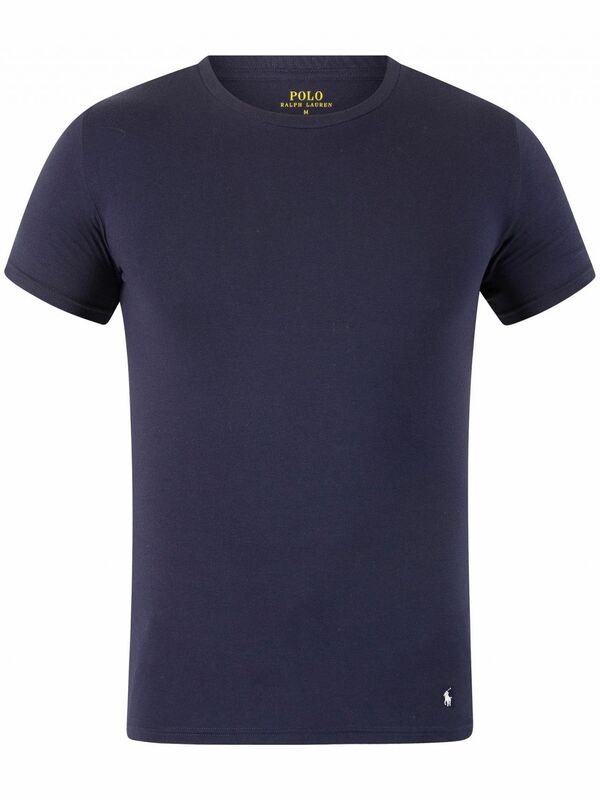 View similar Polo Ralph Lauren or similar Plain T-Shirts.